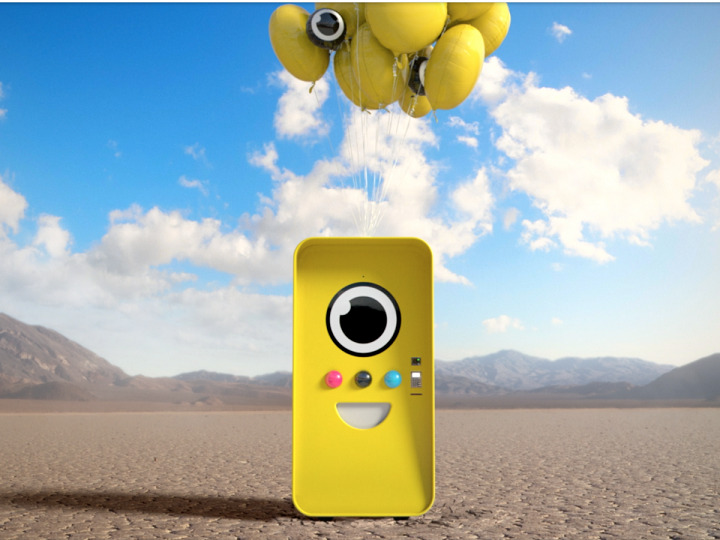 A couple of months ago we reported on Spectacles, Snapchat's new photo-capturing smart glasses. The device has now gone on sale from a very limited number of places, via a fun vending machine. If you live anywhere near Venice Beach, California, and you see a bright yellow vending machine that can wink at you, you're in luck... although the glasses will still cost you $130. Accepting credit cards, the machines vomit up brand new Spectacles, which come in cylindrical packaging complete with a glasses case, a USB cable, and a ghost-shaped lens cloth. The good news is that they come pre-charged, so buyers are able to start using them to take pictures right away. There's no news yet as to when the device will be wildly available, or if they'll be sold anywhere else, but for now just enjoy the weird images a few people will be taking with them.